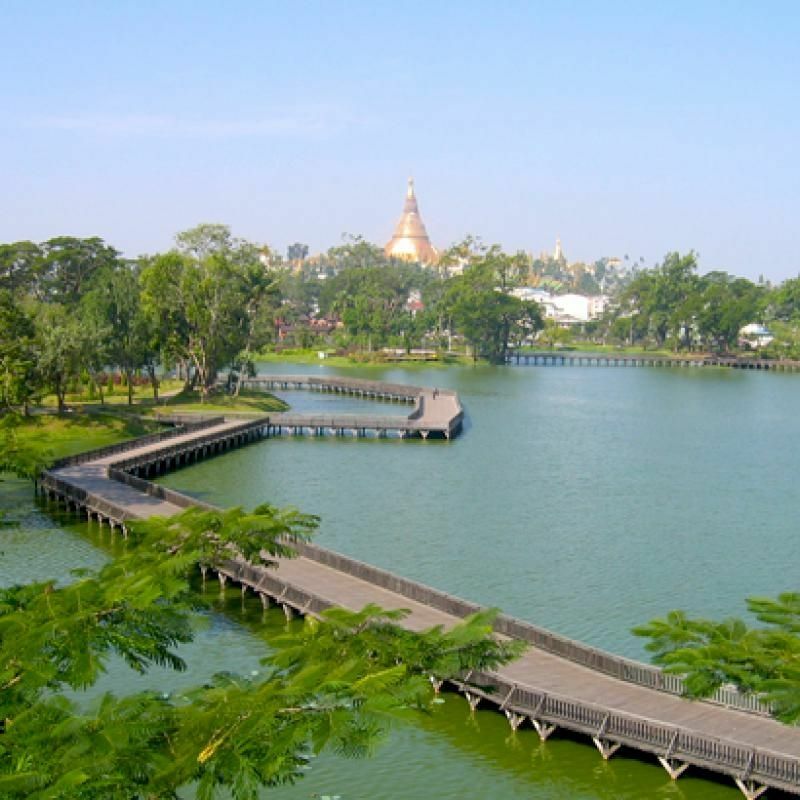 Did you know Kandawgi Lake has a crucial role in preventing flooding of Yangon's down town areas? Come join us on a tour around the lake, where we will discuss the Lake's ecosystem. Dr. Piet Filet, an expert in water management and flood resilience, will provide expert guidance.